Su manages a portfolio of funds set up by individual, family and business donors at the Community Foundation. She works with current fund-holders to develop their giving in line with their wishes, as well as engaging new donors. She also promotes grant opportunities, assesses applications and manages awards from the funds she oversees. She joined the Community Foundation in 2004 to lead the grants administration team; she then went on to a role as a grants manager before joining the philanthropy section working donors and grantees. 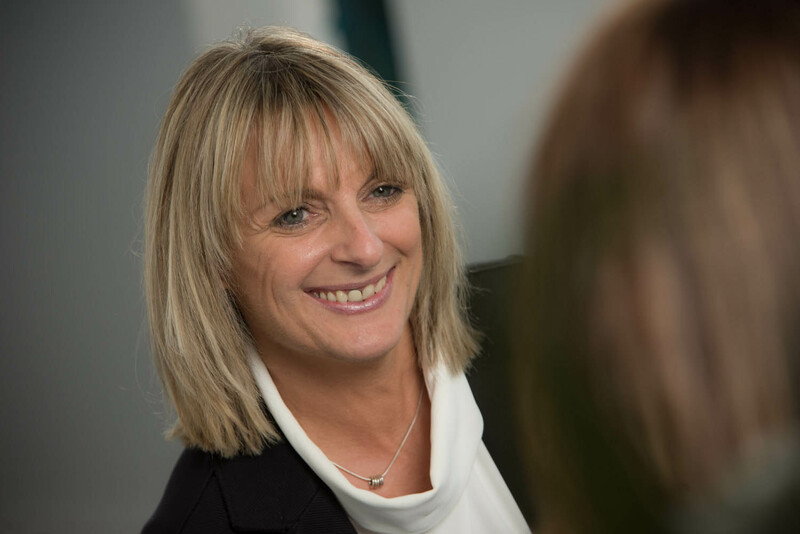 Su worked in the Health and Fitness industry for over 20 years in roles including as a fitness co-ordinator and as a manager in membership, sales and operational development for a chain of health clubs. She also ran her own small complementary therapy business. Prior to joining the Foundation, Su worked for VONNE (Voluntary Organisations Network North East). Outside of work, Su is a freelance group fitness instructor.